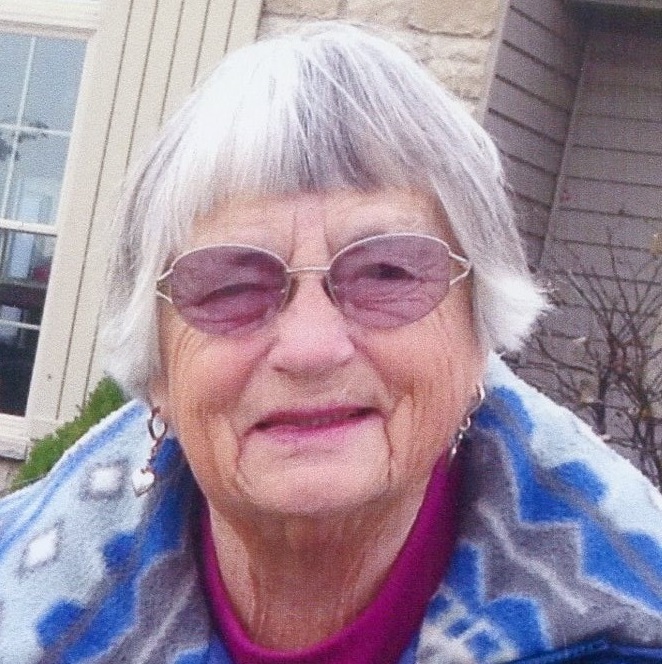 Hazel G. Kukuk, 90, of Geneseo, passed away on Wednesday, March 27, 2019, at her residence. Funeral Services to celebrate her life will be held at 10:30 a.m. on Monday, April 8, 2019, at Vandemore Funeral Homes & Crematory - Geneseo Chapel, with Elder Mark Larson presiding. Burial will follow at Oakwood Cemetery. Visitation will be held on Sunday, April 7, 2019, from 2 – 4 p.m. at the funeral home. Hazel was born on December 1, 1928, the daughter of Martin and Eva (Cross) Davis, in Annawan, IL. She was united in marriage to Lowell H. Kukuk on February 28, 1954. He preceded her in death in 1982. Hazel and her husband farmed together for 30 years in rural Geneseo. Hazel enjoyed flower and vegetable gardening, yard work, working jigsaw puzzles, and reading. Hazel was a dedicated and faithful member of Kingdom Hall of Jehovah’s Witnesses. Those left to cherish her memory include her daughter, Rose (Max) Williams, Geneseo, IL; and brother, William Davis, Bartonville, IL. Hazel was preceded in death by her parents, her husband, Lowell, two brothers, and four sisters.